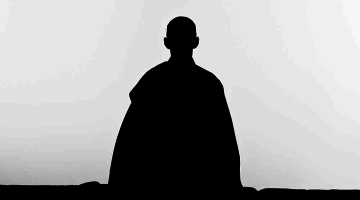 The first of Buddhism’s paramitas, or perfections, is generosity. It is first because it opens us up to all the other perfections. It opens us up to life, and we begin to resonate with the way life naturally is. Engage generously with the community around you. Care about what matters to the community you want to be a part of—and that you’d like to be a part of you. If you’re concerned about diversity, you need to talk about the bias that results in things like the high incarceration rates of African-American men. 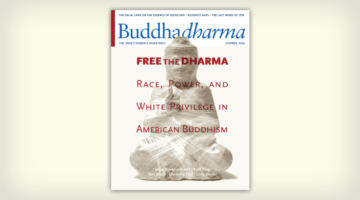 If I’m a person of color and I walk into a Buddhist community and they’re not talking about the grasping that fuels racism, why should I give them any credibility at all? If we’re just talking about the concerns of the people who are already in our center, then those are the type of people who will come in the future. If everybody in the group is middle-class and white, then the mirrors are limited—you’re only seeing certain aspects of life reflected. We need all the mirrors. In the 1980s, San Francisco Zen Center started a major hospice initiative. They did that because they were in the middle of an AIDS crisis. They didn’t say, “Oh we’d rather do union work.” There was a crisis in front of them, so they built a hospice. Whatever’s right in front of you, that’s what you work on. Someone once commented that BZC’s space was welcoming and neutral. So I asked, “How many people here have completed an undergraduate degree?” Everybody raised a hand. “How many people have a graduate degree?” Half the group, maybe more, raised their hands. “How many went to an Ivy League or comparable school?” Again, half the room. If you think that’s a neutral environment, you’re out of your mind. The way people talked, their expectations, the conversations they had over lunch—these things don’t add up to a neutral environment. Many of us take entitlement and privilege as “neutral.” So the first thing that we need to do is become aware of that. We might not see that it’s actually not neutral because entitlement and privilege are what we’re accustomed to. It’s the water we swim in. So start seeing the environment you’re actually creating. See the way people are communicating, how they lean, what their assumptions are. Don’t take for granted that the environment in your center is neutral. It’s not. At February 2014’s panel on gun violence (left to right): angel Kyodo williams, Greg Snyder, Clarisa James, Stefani Zinerman, Shaina Harrison, Mike Tucker, Chris Foye, Suicide RU, and Marlon Peterson. 4. Stop expecting people to come to you! Why should they come to us? 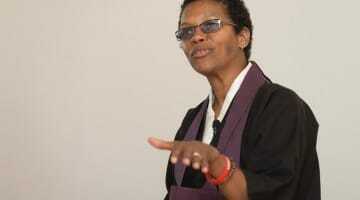 Just because we want a more diverse sangha? 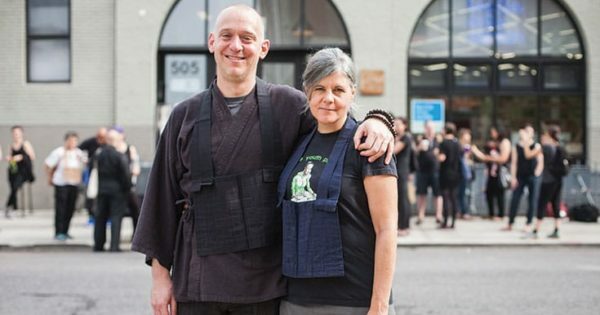 Who cares if we want a more diverse sangha? So that we can feel good? No! If communities matter to you, then serve those communities and don’t serve them as other communities. Understand that they are you. Our liberation is completely entwined with everyone else’s liberation. Everybody needs to be in the room for all of us to wake up together. It’s not about helping anybody. It’s about us waking up together. 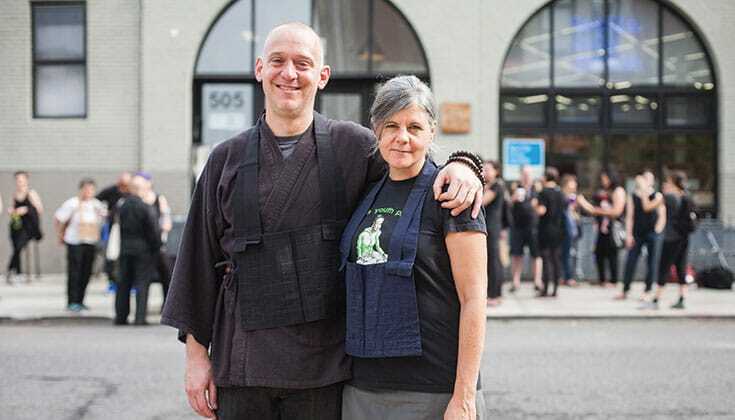 Greg Snyder is a Zen Buddhist priest and President of Brooklyn Zen Center.